Welcome to The Daily’s photo blog: Captured. This will be a space for The Daily’s photographers to share their best work, including photos from weekend performances and events around the community. You can contact the photographers by emailing photo@dailynorthwestern.com. 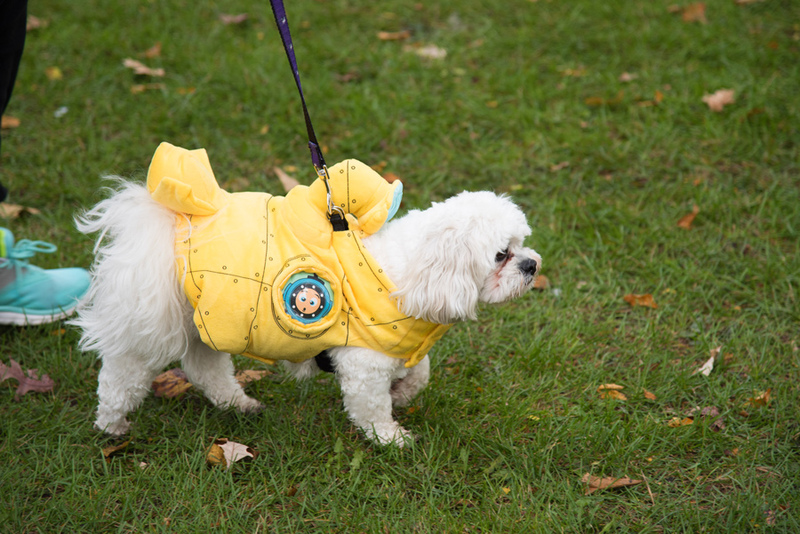 More than 60 participants trekked two miles in the third annual Trick or Treat Trot for Tails Walkathon on Saturday. 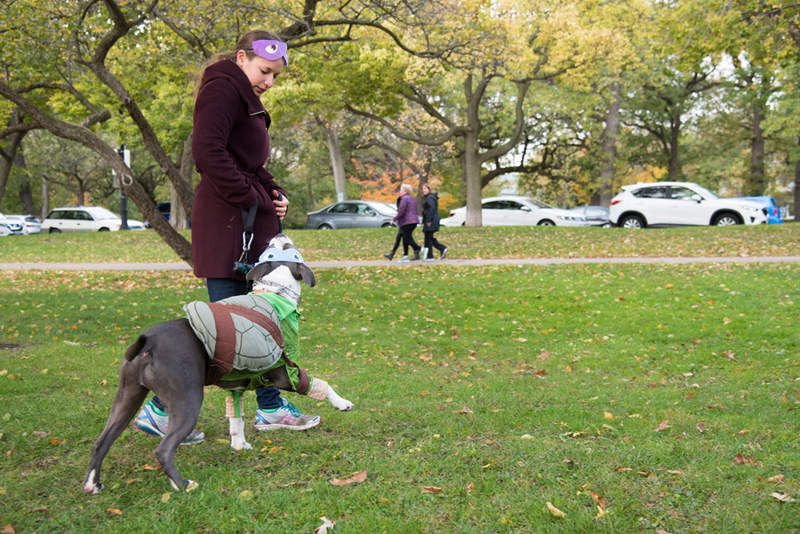 At their side was a collection of pets, including a 3-year-old pit bull mix named Goliath dressed in a taco costume, as well as three other dogs from the Evanston Animal Shelter. 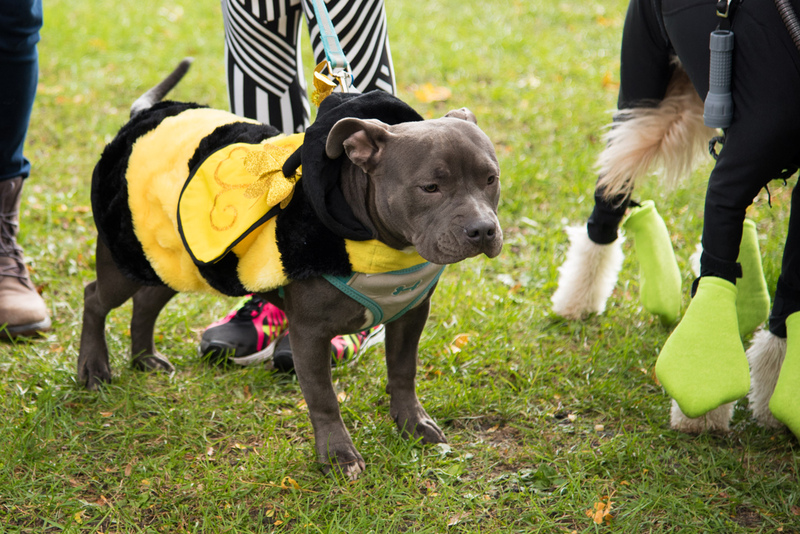 The event, which began at Centennial Park, was hosted by the Evanston Animal Shelter Association to raise awareness for animal adoption. The walkathon also raised funds for the animal shelter. Although the initial goal was $25,000, organizers collected more than $27,000 as of Sunday night. The association expects to raise another $30,000 to $40,000 after its spring gala, said Vicky Pasenko, co-founder and co-president of the association. The funds will be used to sustain the Evanston Animal Shelter operating costs, which includes providing performing spay and neuter treatment as well as other medical procedures, Pasenko said. Shannon Daggett, director of fundraising and community engagement for the association, said the EASA exists not only for dogs, but also for residents of the community. To help families who are financially struggling, the shelter temporarily takes their animals and gives them vaccinations until the families can “get back on their feet,” she said. Nancy Yu, a Des Plaines resident who volunteers at the shelter, stressed the positive effect the animals have on people. 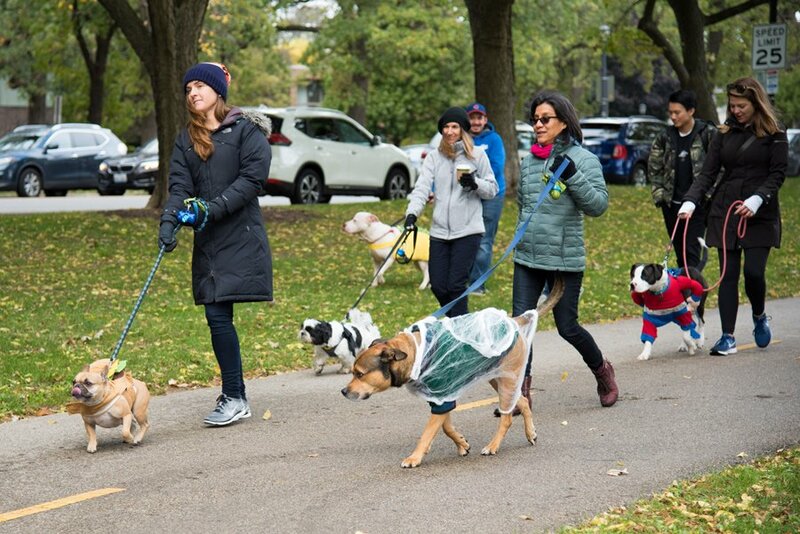 As an open admission shelter, the Evanston Animal Shelter is obligated to take every animal from the city, Pasenko said. 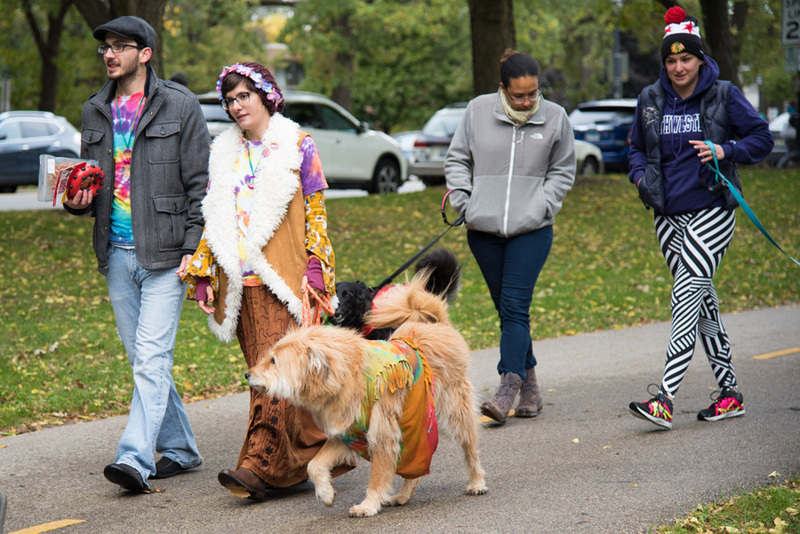 Saturday’s walkathon, she said, will significantly help the shelter continue to fund its services.